This past weekend I was preparing my houseplants to summer outdoors and grow outside the confines of the indoor garden. During the summer my houseplants go outside and become part of the garden in some way. While I was rinsing down plant leaves with the garden hose and checking on their general health I started thinking of all of the houseplant entries I've seen on other garden blogs and the searches for houseplant information that bring people to my blog. As luck would have it today I started an e-mail conversation with Gary Antosh about gardening and blogging and I mentioned to him that I had been having a conversation with another blogger about doing a blog based contest and awarding prizes. Gary agreed to give away three copies of one of his indoor plant eBooks that sell for $17.00 as prizes. The contest will have three winners in three categories. The photo that best shows off a houseplant. It could be a photo of the whole plant or a close up photo of a houseplant that shows off the leaf texture or flower. Did you go to great lengths to acquire your favorite houseplant? Maybe it was handed down to you from a family member or you got it as a gift. For this category the story of your houseplant will matter more than the quality of your photo. Do you have a houseplant that is not very common? Or maybe your prized houseplant has an interesting growth pattern or is something you've grown from a seed from the produce department. Here the unique qualities of your plant also matter more than the quality of your photo. Between April 26th and May 6th upload your photo to your blog and provide a description of your plant and or the story behind your plant, anyone with a blog can participate. You don't need to be a gardener to take part in the contest you just need a family friendly blog where we can visit it and view your entry. If you don't have a digital camera to take a photo of your houseplant with you can use a scanner or camera phone. You can e-mail me the link to your blog entry or reply to this post in the comments section once you have uploaded to you blog. 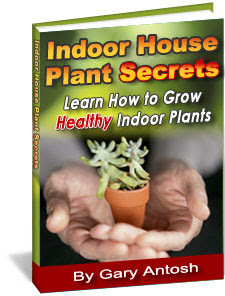 A free eBook packed with tips and secrets the professionals use to grow healthy houseplants. Gary Antosh. Gary has grown indoor house plants commercially for over 25 years. His desire to help others learn about plants brought him to start Plant Care in 1997. 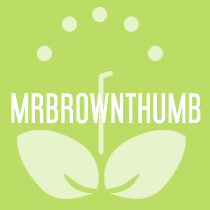 He's the author of four eBooks on plant care and publishes a regular newsletter with a subscriber base of over 20,000. Carolyn Choi. Carolyn is a garden designer and blogger from Chicago, Il. 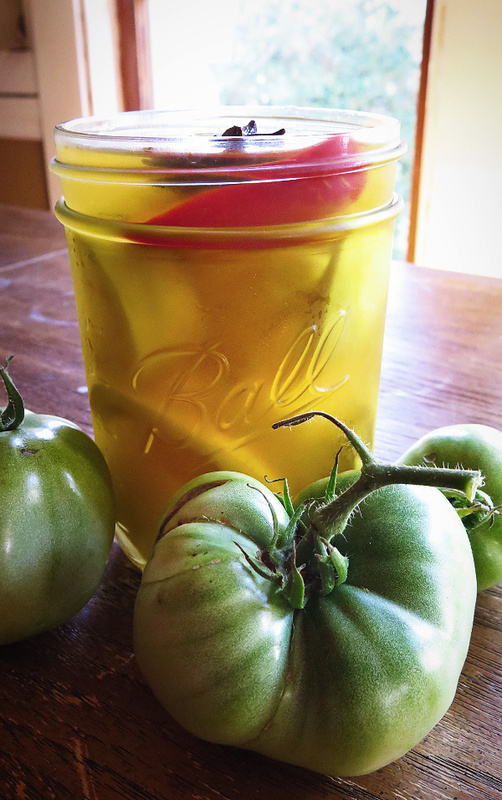 Her garden blog Sweet Home and Garden Chicago is regularly updated with tips for gardeners. I am a computer guy for a small business. I share a large cubicle with one other guy. We have a few plants, african violets, spider plants, philodendron, and a couple amaryllis. A month ago, I used the last of our blank CD-Rs. I was left with a small plastic dish, the empty CD spindle. I knew I wanted to plant something, but being a novice gardener, I didnt know what plant would require very little room, and easy enough to grow. That's when it hit me... grass. Being in an office with some plants is nice, but what I really love is a nice yard. So the Desktop Yard was born. Sure, displaying growing grass to a gardening blog might be like showing Michaelangelo your paint by numbers, but it brightens up the cubicle! Here is a post on one of my favorite house plants. I have 3 and mine never fail me when they bloom.